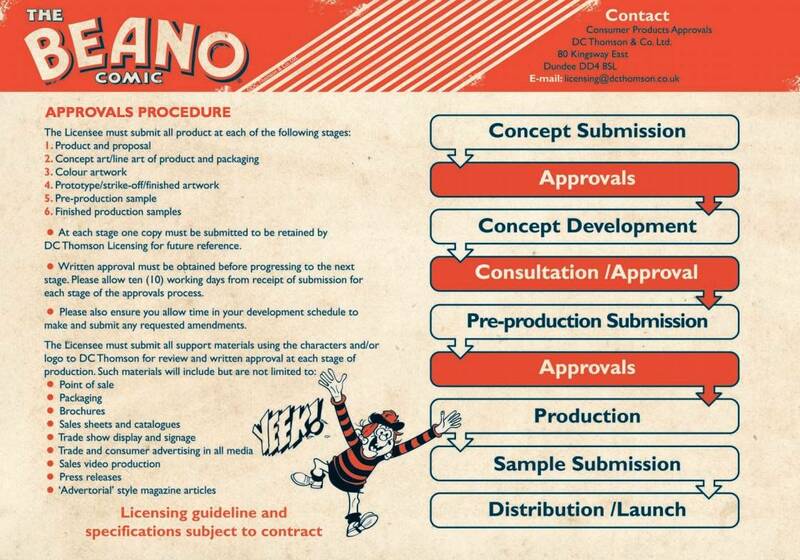 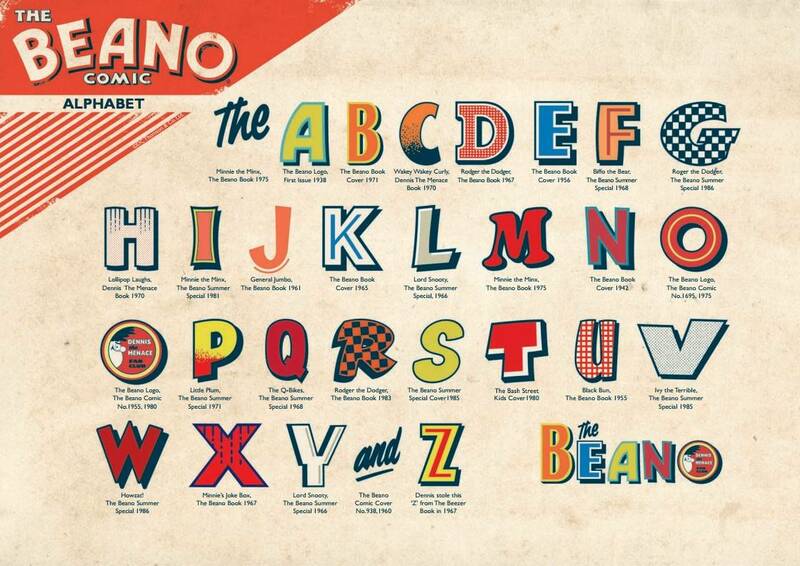 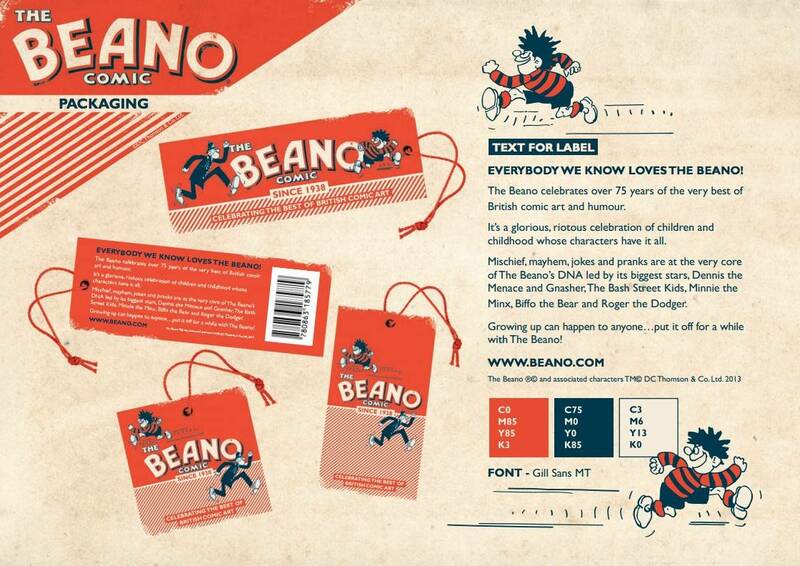 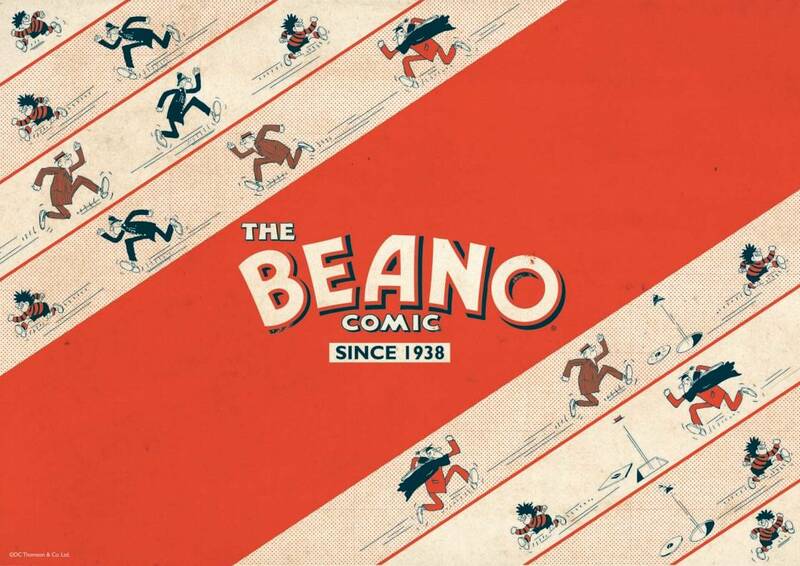 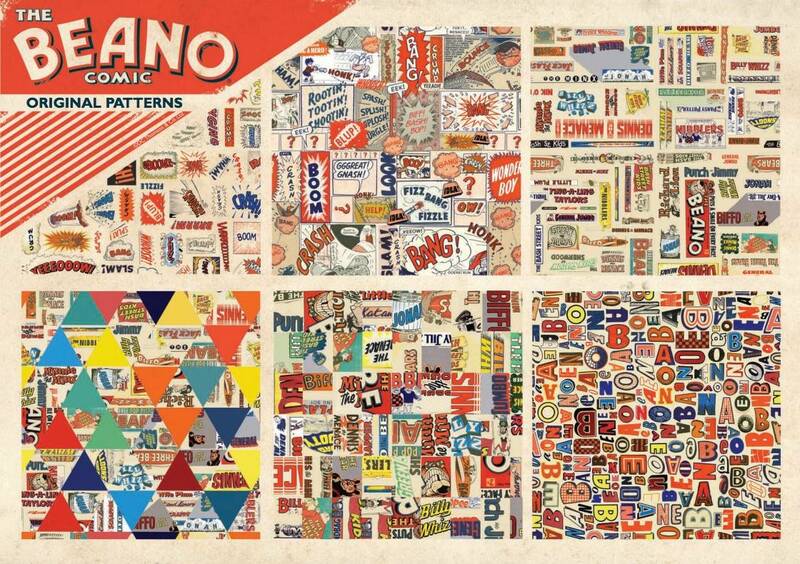 Theses Beano Brand Guidelines is a serious flashback to some sweet childhood memories! 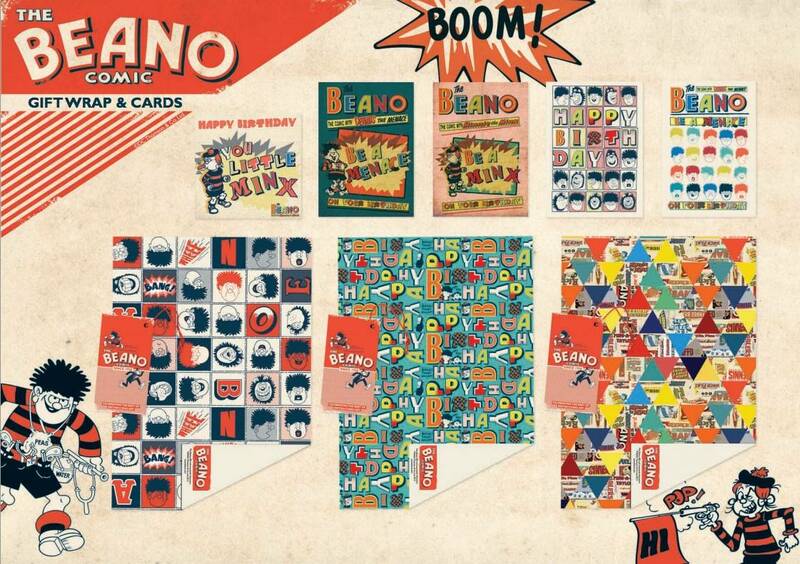 I was an avid Beano reader, and was a member of the Beano fan club with some cool dudey membership items that I can’t properly remember now. 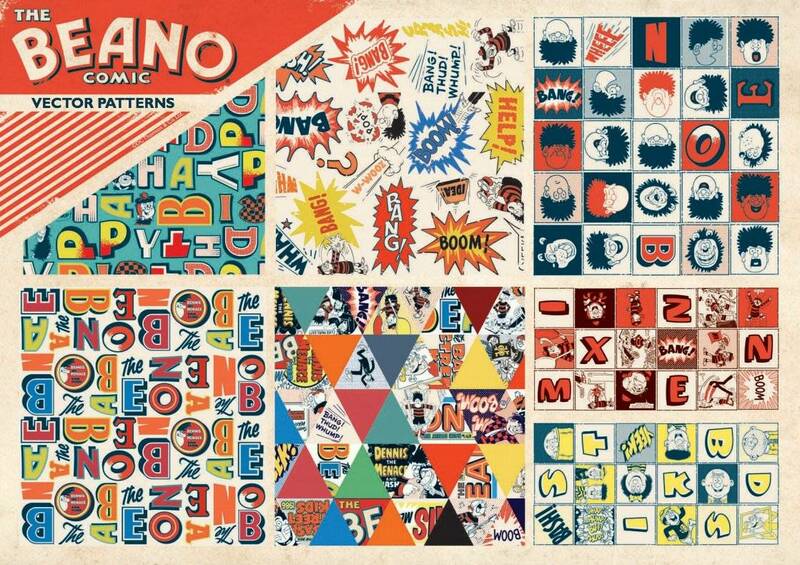 Although the notion that i’d be a graphic designer way back then wasn’t yet permeating through my cortex, I was drawing and painting on long rolls of Dad’s wallpaper backing, and often trying to copy various comic character strips. 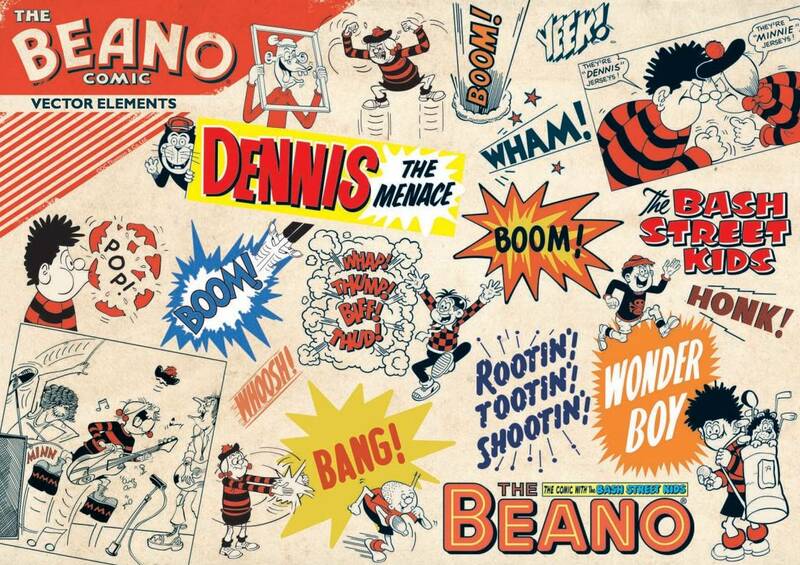 I forgot the joy and excitement waiting for the next Beano just drop through the door with my Dad’s newspaper, such excitement.